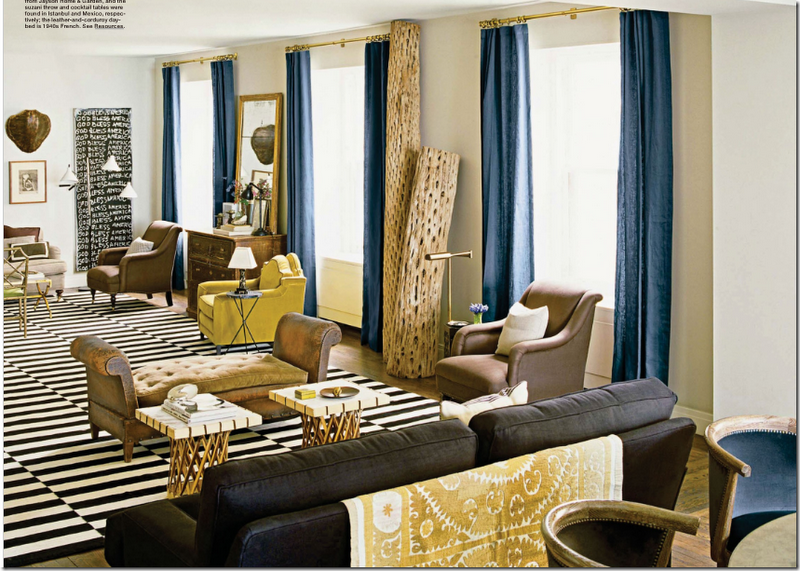 Boldly colored drapes can give a room an instant spark of personality and drama. 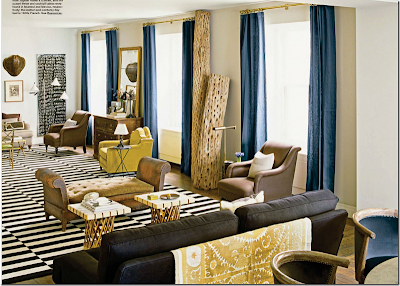 Paired with neutrals, bright colors like tangerine, chartreuse and teal can lift a room from mundane to fabulous. Picking up the same color in throws, rugs or pillows around a room and mixing it with neutrals will give a sense of balance. Or use a vibrant color to highlight a focal point for increased drama. If you like a color don't be afraid to commit to it. Colour is easy to live with ( most colors come from nature) but are also a family friendly alternative to the typical beiges or creamy neutrals.